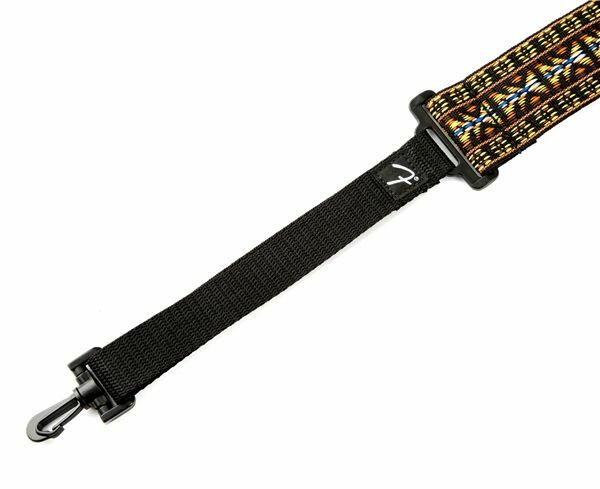 Add a touch of bluegrass style to your next jam. 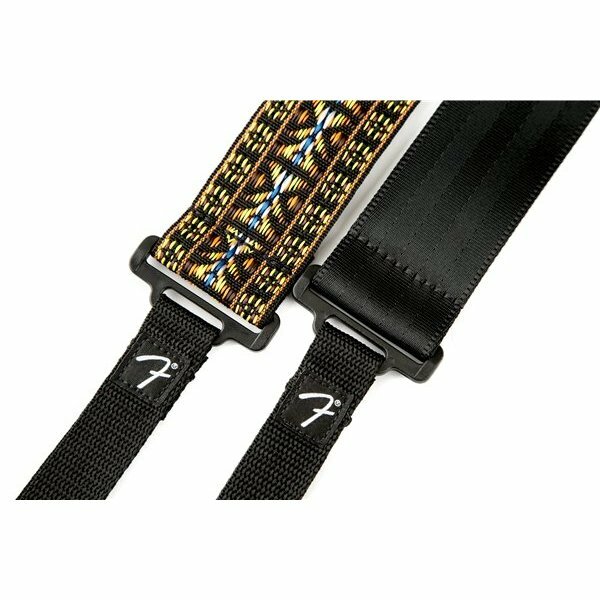 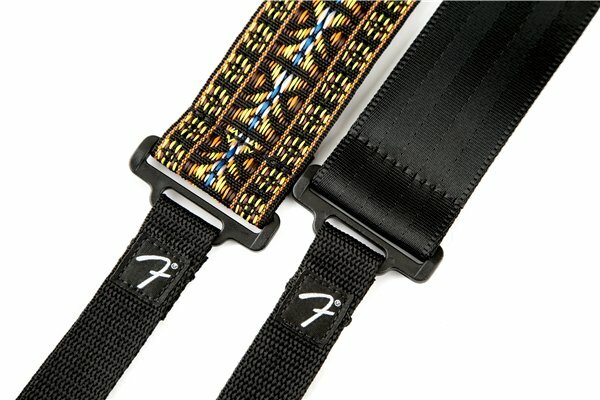 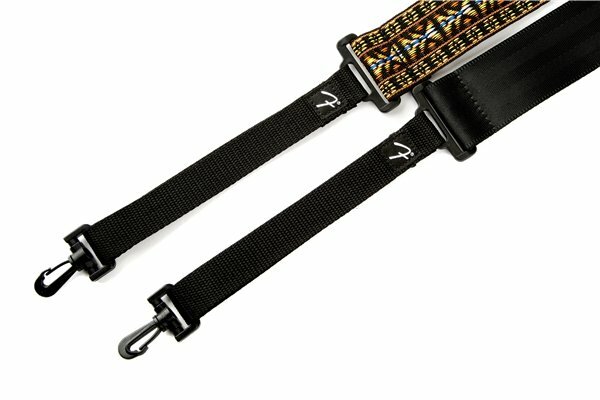 Designed to comfortably hold your banjo in playing position, these straps will last for many sessions. 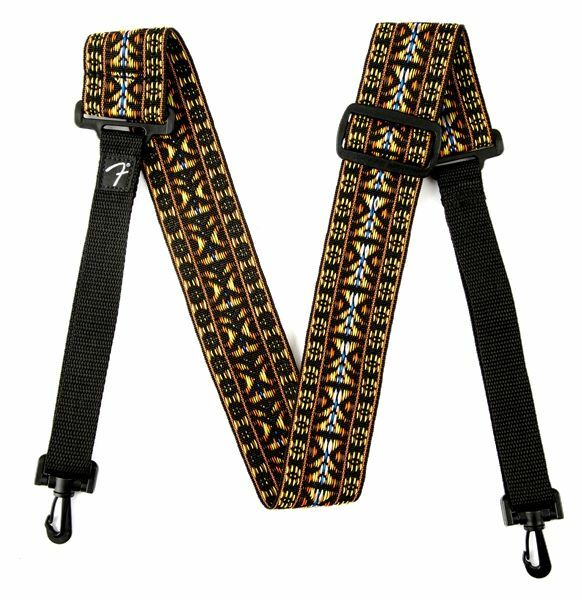 Available in Black nylon or Hootenanny Polyester, they adjust from 36" to 51" for personalized fit.